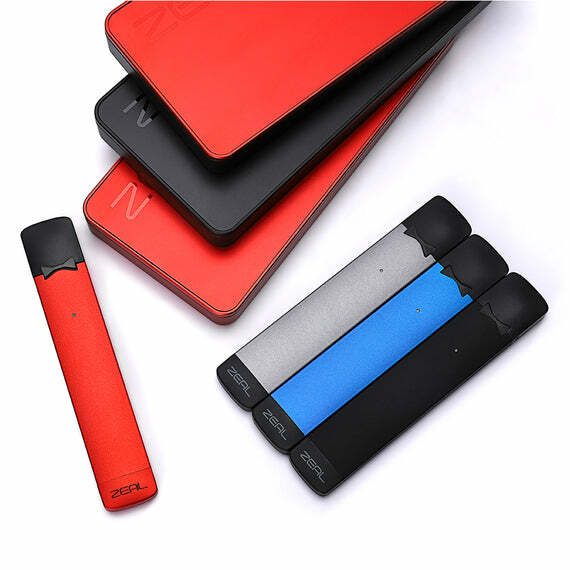 WARNING: SOME PRODUCTS SOLD ON THIS SITE CONTAIN NICOTINE. NICOTINE IS AN ADDICTIVE CHEMICAL. 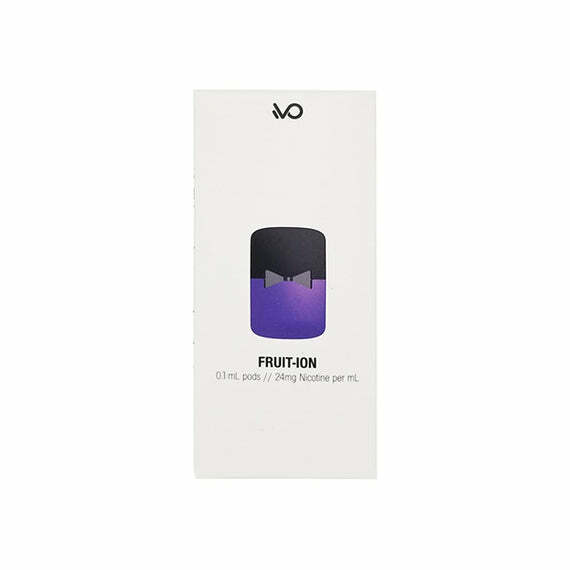 ZEAL Pods Pack - Pack of 4 Pods 1ML ea. The USV MACH ON3 squonker has a patent pending design that accommodates dual 18650 batteries without compromising the shape and ergonomics of the device. The special hybrid-type squonk bottle holds up to 8ml of e-liquid, that is easily and effortlessly delivered, and controlled with a firm press on the bottle. The ZEAL STARTER KIT, by Vo Tech. Designed for Smokers. The only device of it's kind, featuring a removable, rechargeable battery & wireless charging case. ZEAL Pods come in four (4) flavors with more flavors on the way! 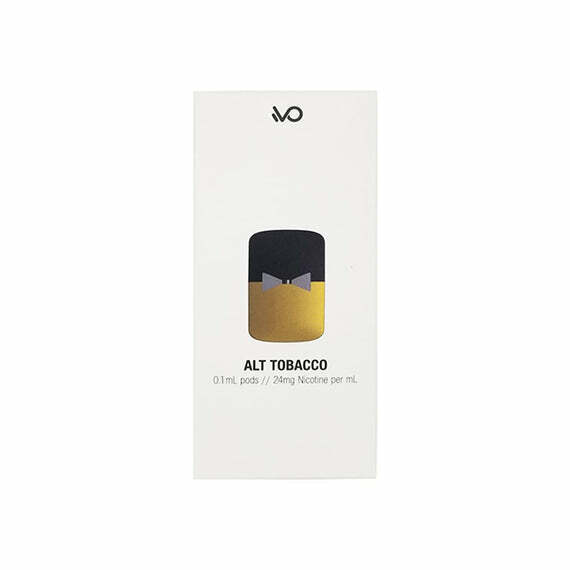 The nicotine found inside Zeal Pods is sourced from 100% domestically grown tobacco, and each inhale delivers a perfect cigarette-style hit, making this kit perfect for ex-smokers looking to move into vaping. CKS BOLT, Pro Mesh Sub Ohm Tank System and CKS Single, Dual & Triple Pro Mesh Coils. *Interchangeable with Freemax Fireluke. The CKS THNDR Kit supports dual 18650, 20700, or 21700 batteries. THNDR is one of very few mods offering this kind of versatility. The industry acclaimed VO Chipset outputs information on a beautiful color user-interface. The chipset offers industry-leading ramp up times, and is combined with a robust suite of controls, featuring a customizable user-interface. © 2018 Novium Products, All Rights Reserved. Subscribe and receive invitations to private sales & special offers.